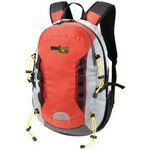 This customizable Urban Peak Hydration Pack Backpack includes an extendable bungee cord that can hold accessories. Our personalized Urban Peak Hydration Pack Backpack is made with heavy duty polyester, rip stop and PU water repellent hydration pack. 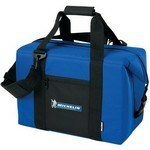 The branded Arctix Apex 16 Can Cooler Bag features a top main zippered compartment, and a front snap closure. This custom Arctix Cube 48 Can Cooler Bag features 20 mm double foam insulation. 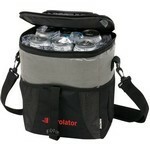 Our promotional Arctix Cube 48 Can Cooler Bag is durable and sturdy. This personalized Urban Peak Ledge Computer Backpack features an Air Bridge system to increase ventilation.